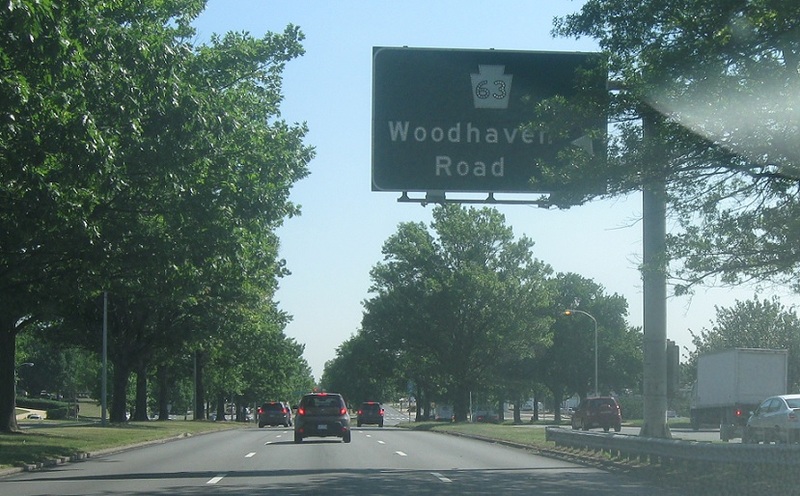 Reassurance shield as 63 east joins 1 north. 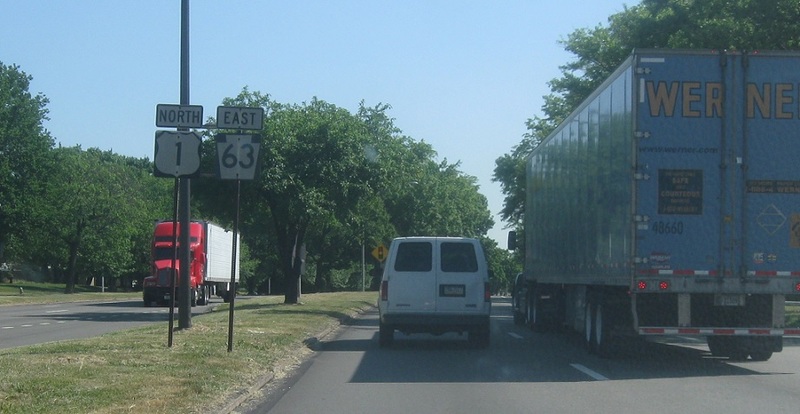 In a mile, Route 63 will split to continue east. 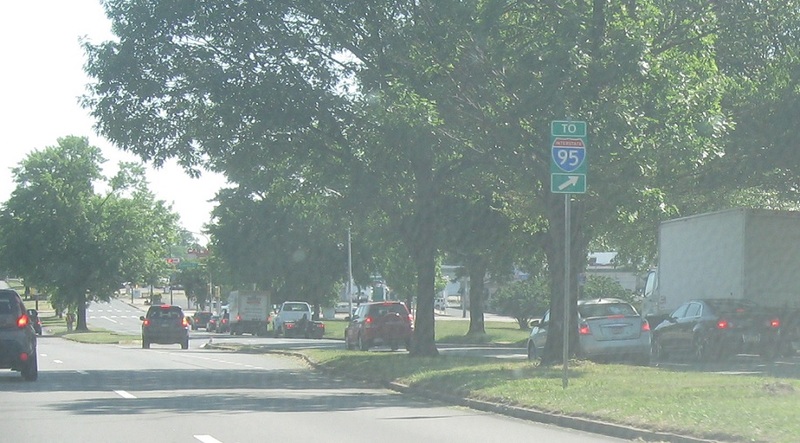 Exit right to merge into the local lanes for 63 east. 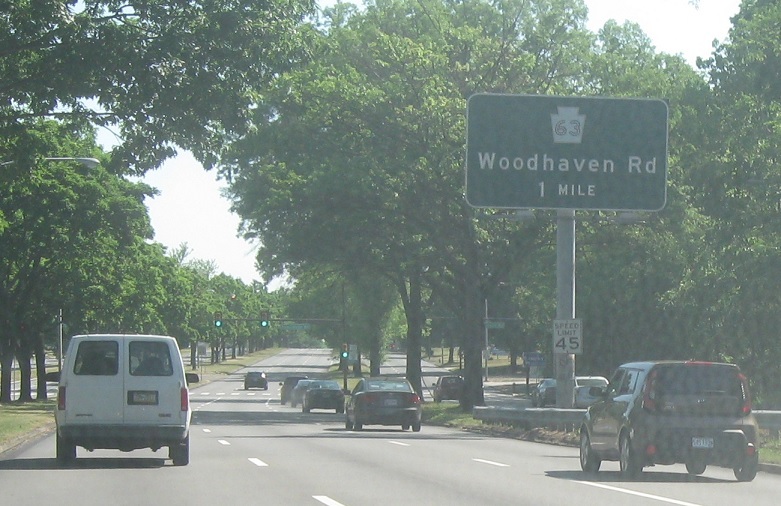 Follow 63 east to I-95. 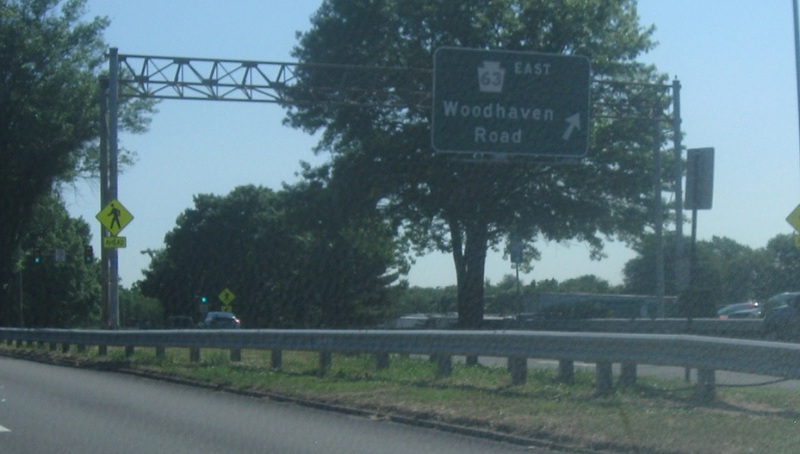 Exit for the Route 63 freeway east to I-95.